Welcome to the second quarter of 2018! As predicted last year, this is the era when chatbots will start to be recognized as one of the best forms to improve digital communication between brands, offshore back office solutions, and clients. This rising popularity of chatbots means having to set up a separate page or using a different application to sell your products. By utilizing a chatbot, you can sell products using your Facebook Messenger. Aside from boosting engagement, this is a more interactive and personal way of selling that, at the same time, improves the customer experience. Setting up an automated chatbot for your business lets you do business even if you are not there! When your customer wants to order something, they need to PM, and the bot will process it for them. When an order is ready, the chatbot will tell your clients that the items are ready for pick up. A number of online sellers are already enjoying the convenience and benefits of having chatbots. By using chatbots, you will be able to contain your digital presence in a convenient space. By taking advantage of this technology, the bot will help you do things, plan appointments, answer and send out emails, analyze and gather data, and communicate with your clients! All of these are done automatically. We can only solve problems that we can see and understand. That is something that chatbots may help resolve. 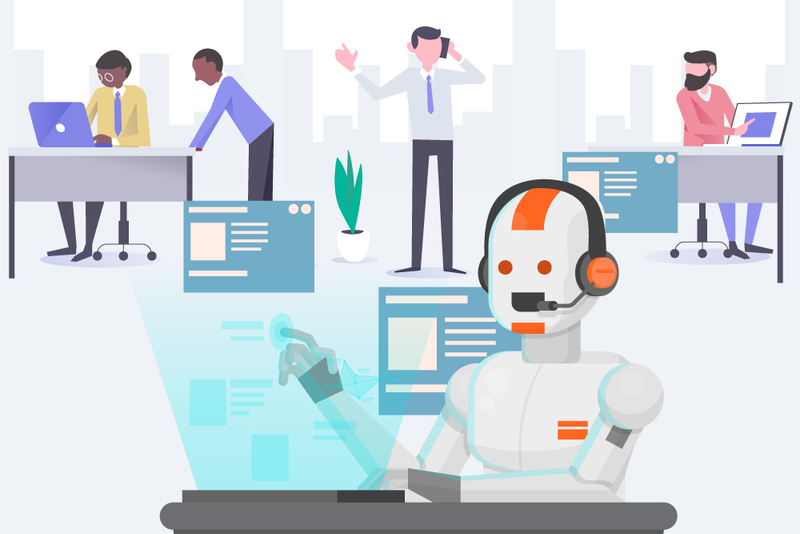 Social media chatbots may check your client’s data, then connect it to a solution to their problem faster than any of your staff running through a set of guidelines and then proposing a remedy to their concern. Also, since they solve things through data, then chatbots may offer more accurate solutions. Those who are using chatbots are making waves in social media marketing, as they let customers engage with them in real time and in a more precise manner. Since social media is in the front line of marketing efforts, chatbots installed in your channels may make it possible for clients to get information, engage and buy through the inbox of Facebook. Studies show that modern consumers are starting to prefer social media transactions to other forms because social media has become more real-time. This is made possible by chatbots who are always there 24/7. People and business owners are already talking about how chatbots are going to change the face of social media marketing to come. Though humans still have the upper hand in terms of social media engagement, we must accept the fact that AI gets smarter each passing day. The world of business is heading towards a future where all staff, regardless of their level, will be utilizing chatbots to make tasks easier within the organization and to improve customer service. Chatbots, on the other hand, will offer easier transactions between the business and the client in real-time, and this is precisely what you need to stay ahead of the growing competition.